Retired as a Chief General Manager and Country Head (Administration & Premises) from IDBI BANK w.e.f.30-9-2009 after serving 30 years in the Institution on various Senior Executive Positions. 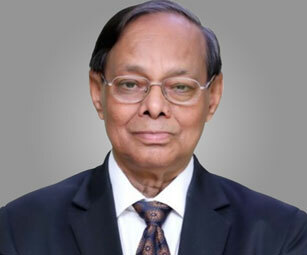 He has worked as Ex Directors on the boards of J.K. Tyres & Industries Ltd, BPL Mobile Communications Ltd, Hindustan Sanitary Wares Ltd, IFB Industries Ltd, Alok Industries Ltd, Visuveous Industries Ltd, Manor Floatel Ltd, Uniworth Ltd and State Industrial Development Corporations of Sikkim, Bihar, Rajasthan, Assam and West Bengal etc on behalf of IDBI. 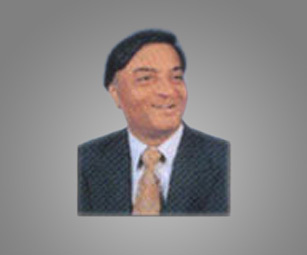 he was Sent on deputation to Small Industries Development Bank of India (SIDBI) in 1990-91. 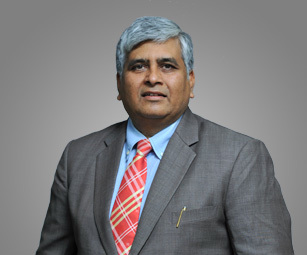 He is presently Joined as Senior Vice President (Admn,Finance & Real Estate Development) in CyberTech Systems & Software Ltd at Thane (W) w.e.f17th June, 2010.Holding charge of Whole Time Director at present w.e.f.15th March,2011. He has empanelled as an Independent Director on the Board of Srei Mutual Fund Ltd, Mumbai. He is an Independent Director of Company. Mr. Ramavatar Jaju is Managing Director of Adarsh Global Ltd. His vision and hard work, are the force behind the success of the Adarsh Group, not just in India but abroad also. He has received many accolades at national level, he won the National Export Award in 1997-98 from Shri Atal Behari Vajpayee, the then Hon 'ble Prime Minister of India. Mr. Anurag Soni is the Chief Business Strategist of Sangam Group with the charge of identifying new opportunities in different business ventures. With his sharp finance acumen, he is entrusted with the responsibility of treasury management and streamlining operations for sustainable business growth. Mr. Anurag is also spearheading the group’s corporate strategy initiatives and future expansions with a deep analysis of group’s competitive advantages and challenges. Mr. Anurag Soni is also in charge of the steel business of Sangam group with its manufacturing unit in Wardha, Maharashtra. Under his stewardship, Sangam Group has rapidly grown from a relatively new player in the market to leading quality steel manufacturers with the capacity to produce 0.5 million ton steel per annum. As for his educational qualifications, he is a commmerce graduate and has completed his MS Finance Degree. 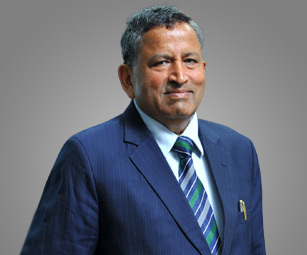 Apart from his professional expertise, he is also the Member of All India Maheshwari Mahasabha, Trustee and Member of board at Sangam University. 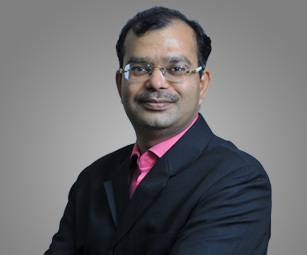 Mr. Pranal Modani is the Chief of Business Development at Sangam (India) Limited, the flagship company of the business conglomerate, Sangam Group. 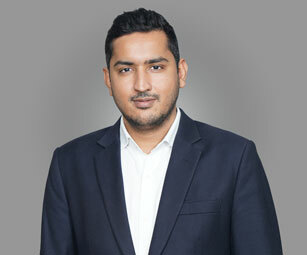 Pranal did his Masters in Management from London Business School and his engineering from Georgia Institute of Technology, Atlanta, USA. He did a minor in Economics along with his engineering and was selected to do a 6-week research program at Oxford University, UK. 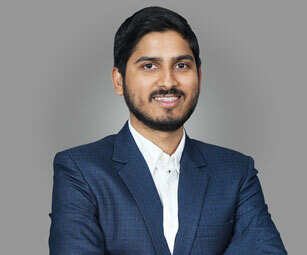 Pranal held several leadership positions during his time in college in the Family Business Club, Investments committee and Entrepreneurship society. Pranal is actively involved in Community service projects and was awarded a certificate of appreciation from Nelson Mandela for a water harvesting project done in Thailand. Pranal has a keen interest in sports and represented London Business School in Squash at the MBAT tournament held in HEC, Paris. Pranal is presently heading the Sangam group initiatives to expand their international and domestic presence through strategic alliances and partnerships with a key focus on a more consumer centric approach. In line with that, he is heading Sangam’s first retail venture “C9”, an aspirational brand for women’s clothing. Ms. Seema Srivastava, aged 48 years, is a Non-Executive Independent Director of the Company, she joined the Board of Directors of the Company in March, 2015. She is Executive Director on the Board of India ITME Society from Sept, 2009. Ms. Srivastava is Masters in Economics and international trade, Post Graduate in Global Strategic Management and having Certificate Course- CBI Seminar Intfair XVII Training program in Rotteram for promoting exports to overseas countries sponsored by Ministry of Economic affairs, Netherlands. Ms. Srivastava has occupied various offices and Associations including World Trade Center, Mumbai as an Asst. Director, Taipei World Trade Center as Senior Trade Promotion Specialist, Institute of Aquatics training YMCA, “Kentucky” USA (Collaborative Project for Youth Development) as Aquatics Coordinator and also lead the NIIT and was looking after the Marketing and Administration. She was also the Executive Global Alliance of Wellingkar Management Institute, Global Alliance division, for educational programs with Temple University, USA and Northumbria, U.K. & Student Exchange Program Sweden. 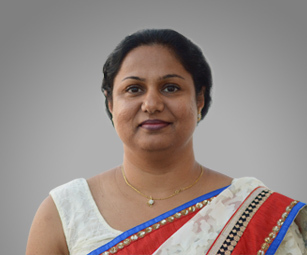 Ms. Srivastava also the Graduate Member of All India Management Association (Delhi), Visiting faculty at the Institute of Business Studies and Research for “International Trade and Economics”. (2005-2007), visiting faculty at Dr. D.Y. Patil Business Management College for “Global Sourcing”. 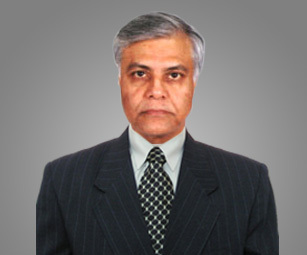 (2007 – 2010), member of steering committee, Western India Section of Textile Institite , Manchester, UK and Member, Advisory Board, (Center For Textile Functions ) CTF, NMIMS, Shirpur. Ms. Srivastava got the many awards like Merit award for outstanding performance in marketing and brand promotion while working with NIIT (National Institute for Information Technology), Top evaluation and grades during staff training at SEED (SEED is an in-house training division of NIIT), Felicitated by American YMCA, Louisville Kentucky, for outstanding contribution towards their International project for youth development in Asian Country and Won the Sr. Edberga rolling trophy for Best Student Award in extracurricular activities, Providence Convent College, Kerala.